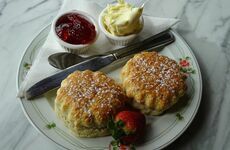 Just when you thought you knew everything about the afternoon cream tea, Classic Cornish decide the throw you a curveball! 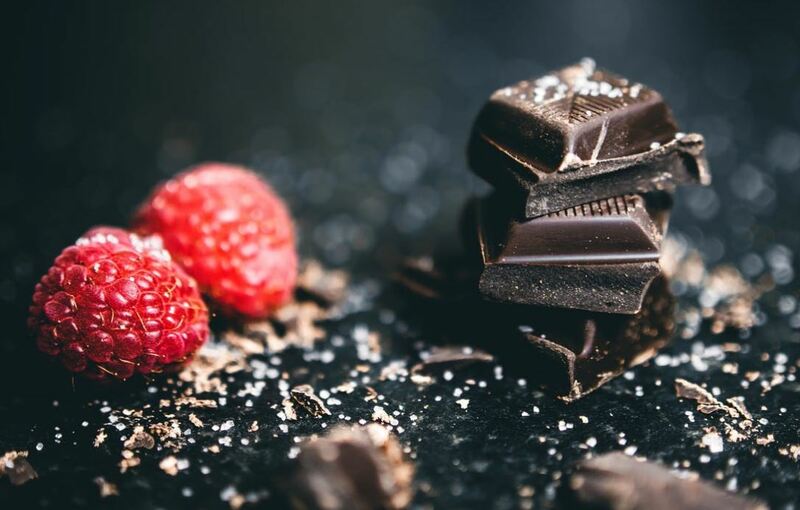 If you're looking to add an eclectic twist to your scone snack, we've put together some of our favourite toppings, and right now, we're keeping it sweet! You know the score - it's milk chocolate, mini marshmallows and biscuit-y sprinkles, all on top of your scrumptious scone base. A zesty combination of curd, berries and a little whipped cream all on top or sandwiched in-between two halves of your scone. 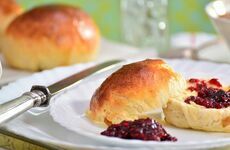 We'd be doing the scone purists a massive disservices if we didn't include this in our list, but we've added a little twist. Once you've added your cream and jam - you decide which goes first! - we add a little wisp of candy floss for a slightly sweeter and more dainty touch. This topping requires a little extra preparation - make yourself some Mexican scones and top them off with 80 grams of butter and 2 teaspoons of sweet chilli sauce. Spread scones with black cherry jam. Top with a dollop of mascarpone whisked with icing sugar. Dust with cocoa powder. Top with a shard of Cadbury Flake and a mini maraschino cherry for each scone. Simple yet totally effective, this irresistible trio consists of a traditional cream cheese base, topped with blueberries and drizzle and finished of with a delicate touch of syrup.